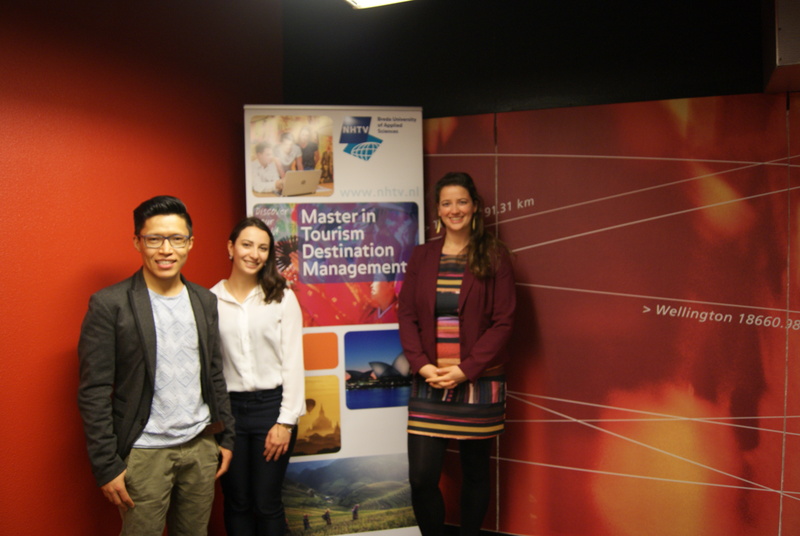 Phase 1 of the Master of Arts in Tourism Destination Management has started. 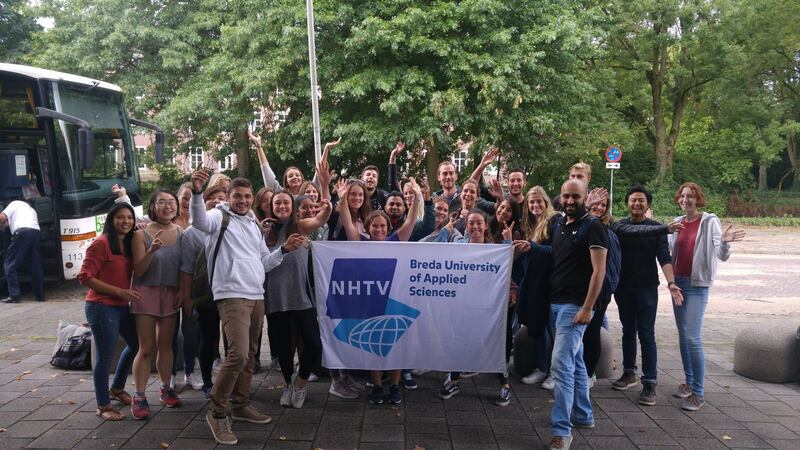 Throughout five months, our international group of students will be participating in lectures and workshops at the NHTV University in Breda learning about tourism theories and research techniques. 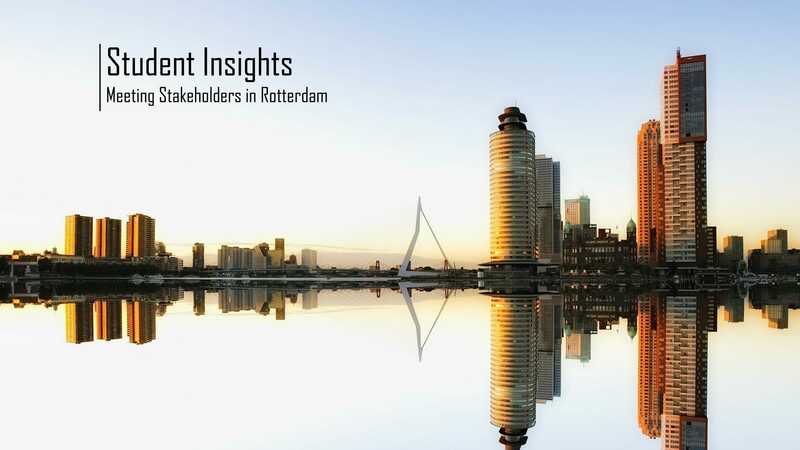 They will further engage in interactive group projects and meet stakeholders at various destinations within the Netherlands. 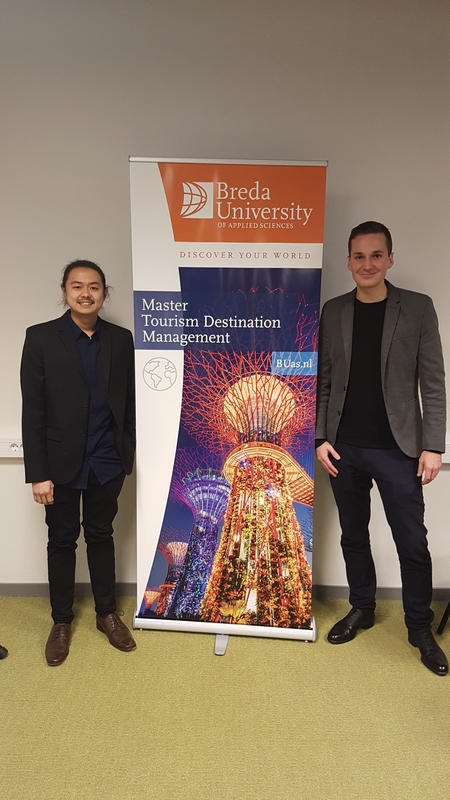 Here we will continuously report on the students’ activities and give insights into their experiences of Phase 1 of the Master TDM in Breda. 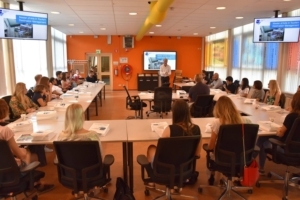 On the 28th of August, we welcomed the Master TDM class 2017-2018 for the first time at NHTV – 34 students from 20 different countries including Romania, Finland, Spain, USA, Trinidad & Tobago, China, Vietnam and Bangladesh. It is one of the most diverse groups that ever started the Master in Tourism Destination Management. 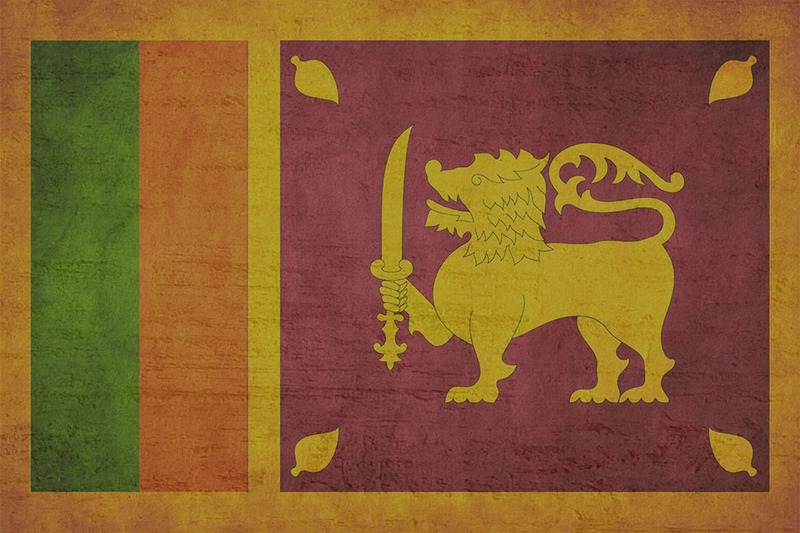 This is not only due to their nationalities and origins but also to age and educational background. 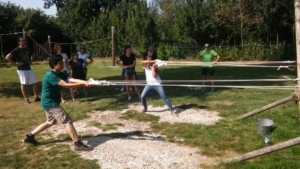 The perfect foundation for a unique year full of intercultural learning, challenges and fun. The new students are about to start a once in a lifetime experience. In only 12 months, they will be learning about theories of tourism, solving real-life problems in research teams and individually working on their master thesis. An intense and compact programme is awaiting them. 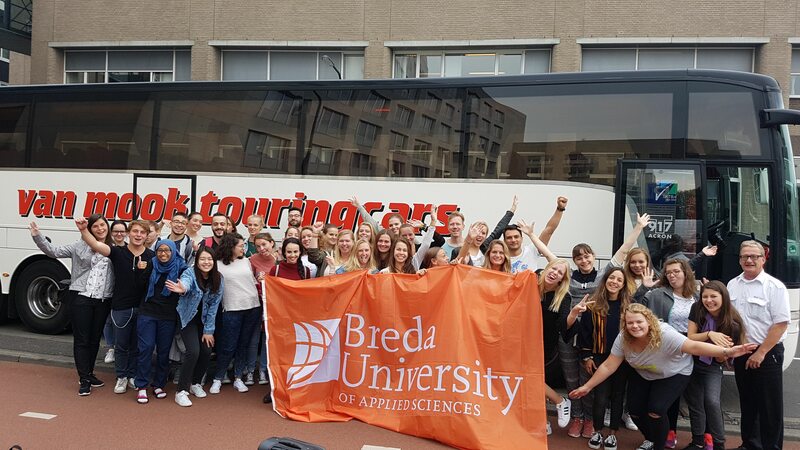 Therefore, it was essential that before the start of Phase 1, our students got to know each other on a more personal level and familiarized themselves with Breda and Brabant, their new home for at least 5 months. The TDM Introduction Week 2017-18 included various activities that were also supposed to give the students an understanding of Breda and Brabant as a destination. After a small city tour on the first day, the group went on an overnight trip to a typical Dutch ‘Landgoed’. 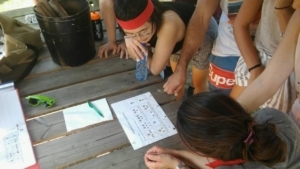 They engaged in team building activities and sat together for drinks and games at night. 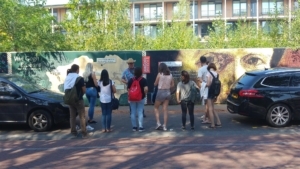 The students also visited ‘van Gogh village’ Nuenen. 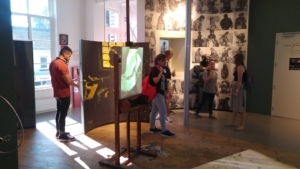 Here, they discovered the tracks of Vincent van Gogh that are brought to life by the volunteers of the museum Vincentre. This was an important aspect of getting to know Brabant as a tourism destination. After all, the cultural heritage of the famous Dutch painter is one the main reasons to visit the region. After coming back from their excursion our group had the opportunity to ‘meet the Breda residents’. In small teams they conducted interviews with owners of local bookshops, cafés and restaurants, resident architects and many more. The TDM Introduction Week 2017-18 was a full success. We are both happy and honoured to follow our new students on their journey throughout the next year. Even though challenges and conflicts will occur we believe that each of them will go through a unique learning experience. Their personal and professional development will help them to achieve the goal of becoming tourism professionals. We hope that one day they will remember these first days together with a smile on their face.